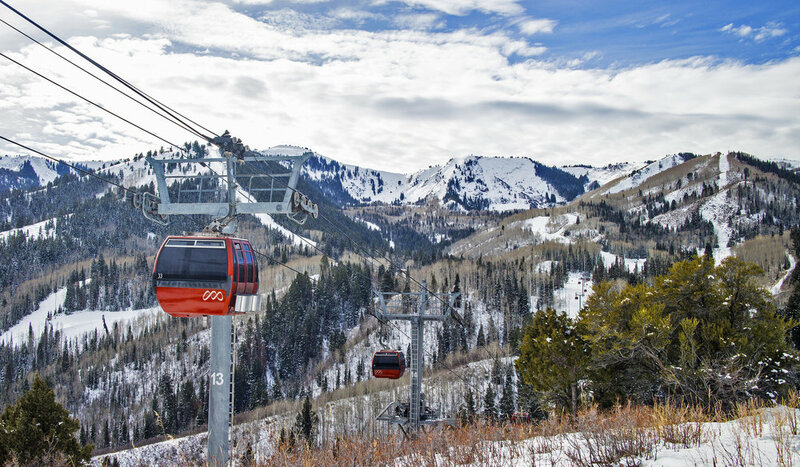 The Parkite's unique location gives you access to the galleries, shops, restaurants, and nightlife of Park City, while its proximity to the Old Town Lift means you are just minutes from the slopes of North America's largest ski resort. From spring through fall, weather is mild and the possibilities for outdoor recreation are endless. Each January in Park City, the Sundance Film Festival draws filmmakers and industry figures from all over the world for one of the largest independent film showcases in the United States. The Tour of Utah is one of only four internationally sanctioned, multistage, American pro-cycling events. 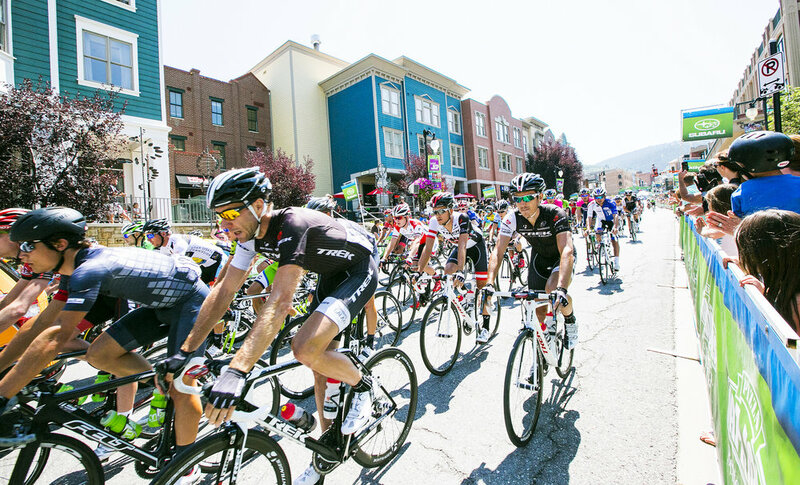 Growing to seven days in 2014, boasting around 600 miles of racing and 40,000 feet of elevation gain across the state, Park City has the honor of hosting part of the stages. The Park Silly Market is an eco-friendly and open-air market, street festival, and community forum where neighbors and friends come together to celebrate their community. 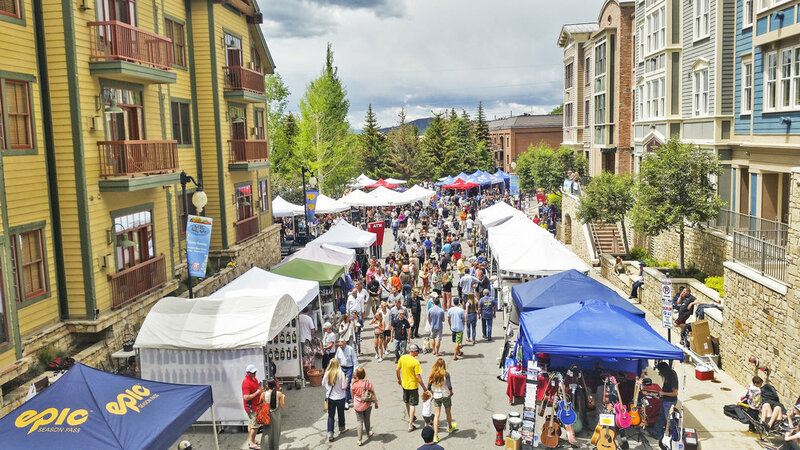 The Park City Arts Festival celebrated its 47th anniversay in 2016, with over 220 vendors showcasing their crafts and wares on Park City's Historic Main Street. 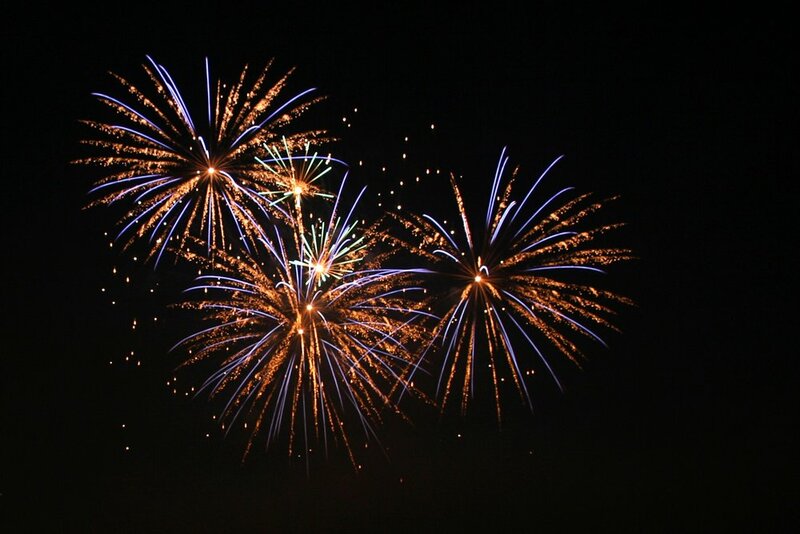 One of the most celebrated days of the year in Park City, the annual 4th of July parade takes place on Historic Main Street and includes a 5k run, pancake breakfast, live music, rugby games, beer gardens, and of course, a dusk fireworks display. Gather with other Park City families to watch one of Park City's most humorous events- Santa and his raindeers descending on the town lift to the bottom of Park City's Historic Main Street. This is Park City's longest dinner party, as it stretches the entire length of Historic Main Street. Savor the Summit is a unique celebration of fabulous food, drink, and live music, as well as the novelty of dining in the middle of the street. ©2018 Engel & Völkers. All rights reserved. Each brokerage independently owned and operated. 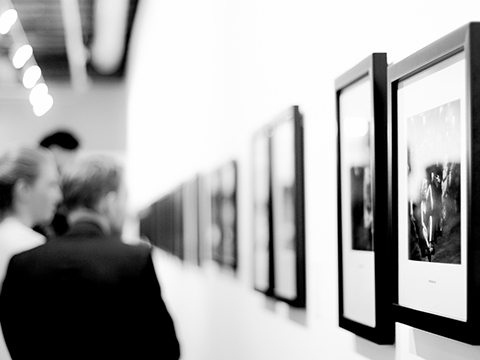 Engel & Völkers and its independent License Partners are Equal Opportunity Employers and fully support the principals of the Fair Housing Act. All information provided is deemed reliable but is not guaranteed and should be independently verified. If your property is currently represented by a real estate broker, this is not an attempt to solicit your listing.